Despite the service being available on Sony’s consoles for quite some time, Microsoft has finally announced that Crunchyroll, the popular anime streaming service, is finally available for download on the Xbox app store. This app is free to download and grants both free and subscribed users to stream an abundance of anime titles. 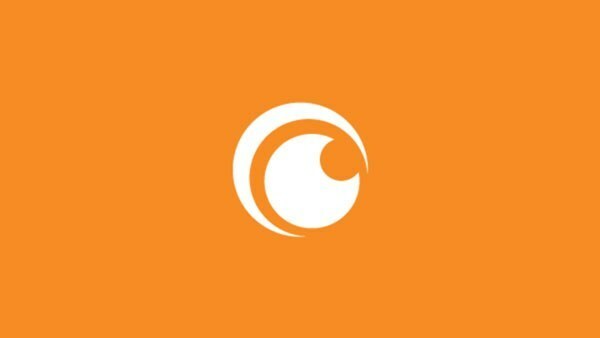 Crunchyroll also has support for the Kinect, which will allow users to use gesture and voice control in order to interact with the app. Joining the Xbox app store is MOVIEPLEX Play and ENCORE Play, which are free to download but require a subscription in order to watch. These two apps are only available in the U.S. for now.